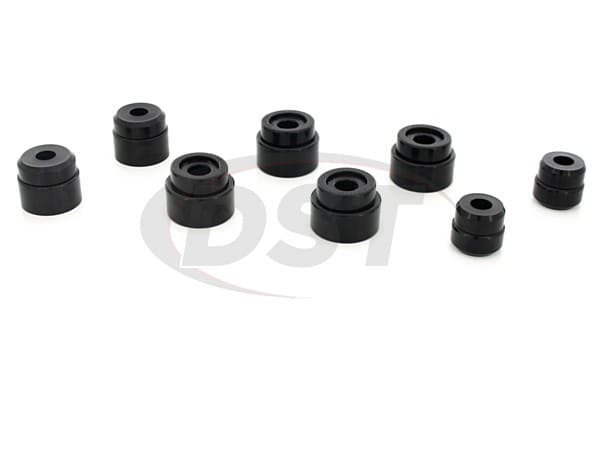 This kit is a polyurethane bushing replacement for the Body Mount bushings and Radiator Core Support bushings on 2005-2007 Ford F250 and F350 SuperDuty, both 2 and 4 wheel drive. 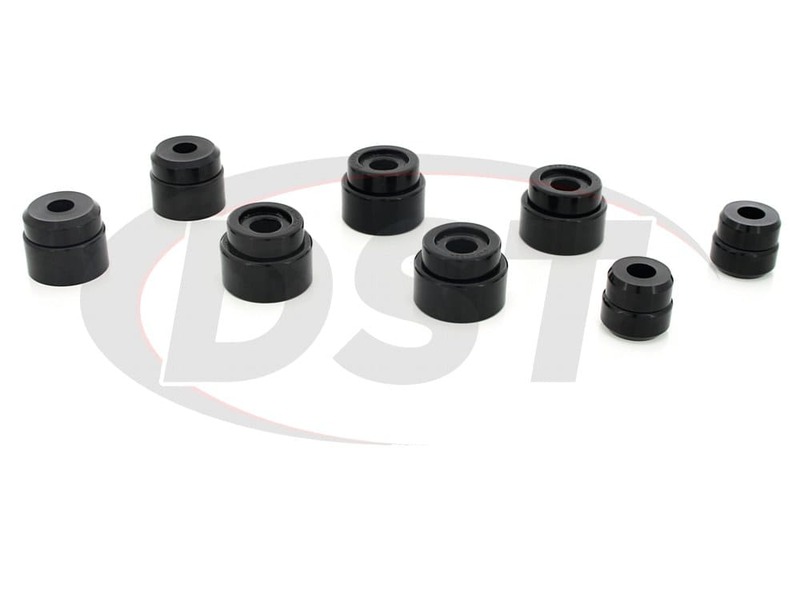 These bushings are designed to replace the soft factory rubber bushings on the Crew only. If you have the Regular or Super Cab, check out part number 4.4121. The 4.4121 is a Hyperflex polyurethane replacement just like this, it just has one less mount the Regular and Super Cab don't have. 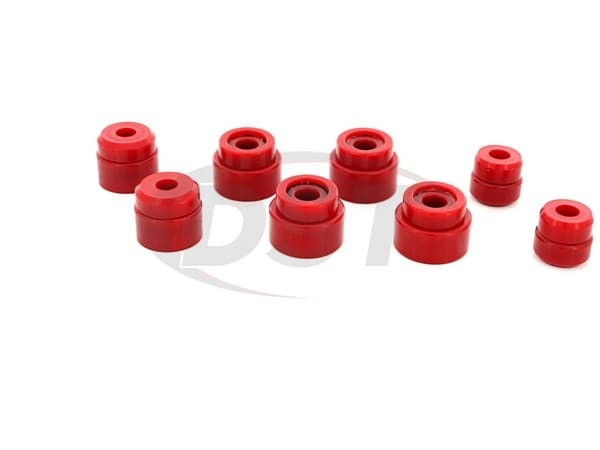 I replaced the stock bushings which were mostly disintegrated and crumbling. What a difference. Like the difference between a go-cart and a Cadillac.. NICE!! Very pleased with this product. 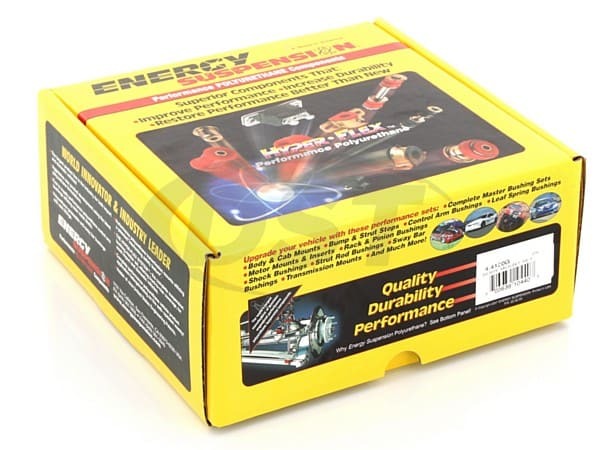 Will recommend energy suspension to all my friends! Easy to install and reasonable cost. WONDERFUL Product, LIGHTENING Fast Shipping!